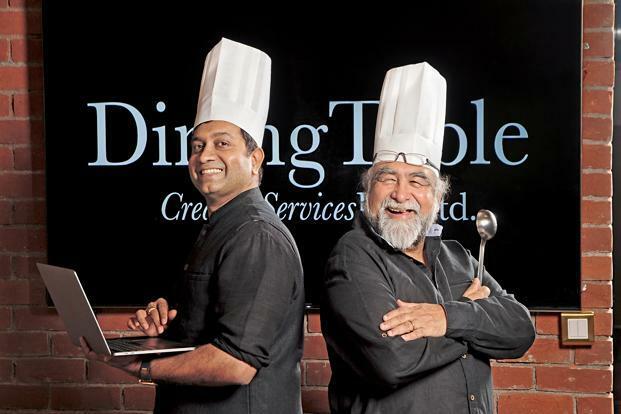 Advertising veteran and filmmaker Prahlad Kakkar has joined hands with Sajan Raj Kurup, founder of Creativeland Asia to launch ‘Dining Table’, marketing, communications and business consultancy for family-owned and small and medium-sized enterprises (SMEs). 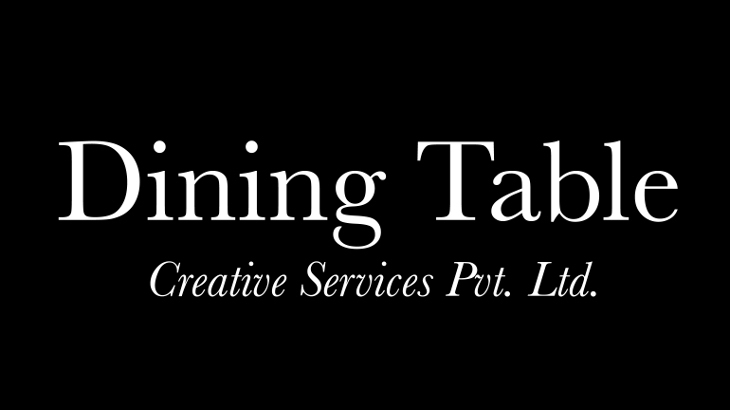 ‘Dining Table’ – consultancy will provide end-to-end solutions which include design, packaging, advertising, marketing, business, legal, communication services, and organizational transformation all under one umbrella. Currently in India, approximately 42.50 million SMEs are there and it is said to employ about 106 million. The new consultancy will be operated out of co-working space across various cities. 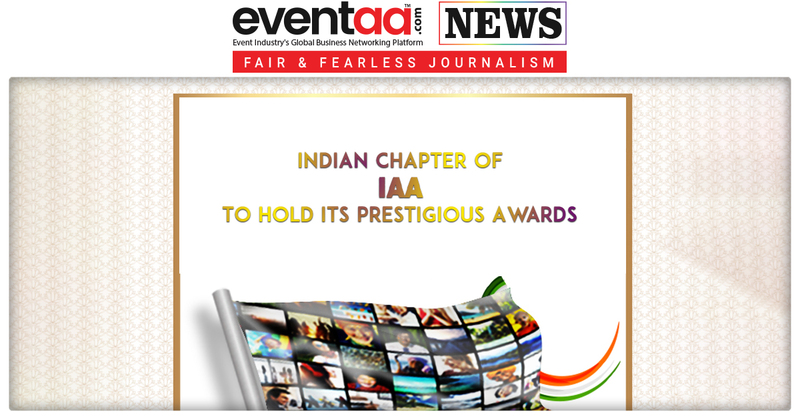 It will have experts and a roster of creative, media and marketing communications resources. 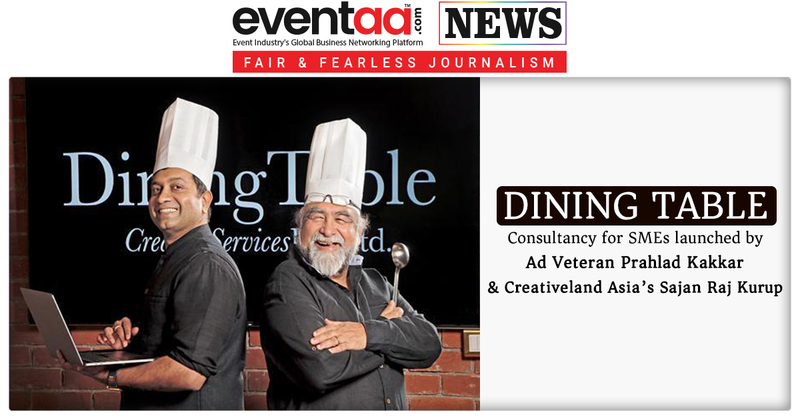 Creativeland Asia will extend creative and planning support to the clients of Dining Table. The new consultancy will be both asset light and modular. Dining Table is a part of Ventureland, the investment arm of Creativeland Asia which funds, partners and guide the marketing efforts of budding entrepreneurs and businesses.